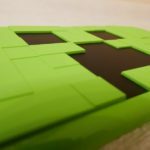 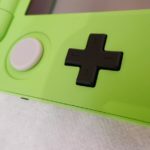 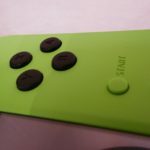 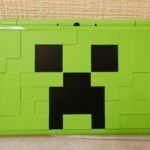 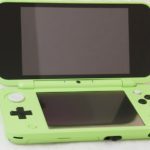 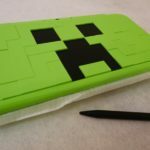 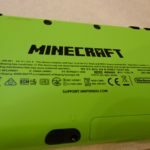 Earlier this week, Nintendo released the Minecraft New Nintendo 2DS LL Creeper Edition in Japan. 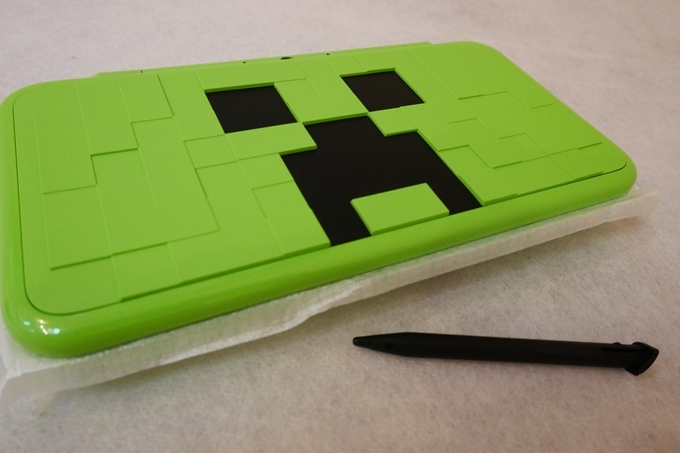 The Creeper Edition console features an unique Creeper design and includes a copy of Minecraft. 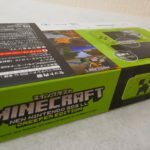 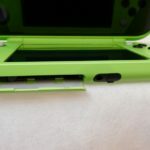 Check out the unboxing video and photos below. 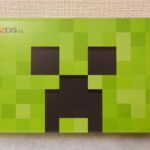 Grab one from Amazon Japan here.